In the community room of McDonald Road Library, four voices sing in harmony. 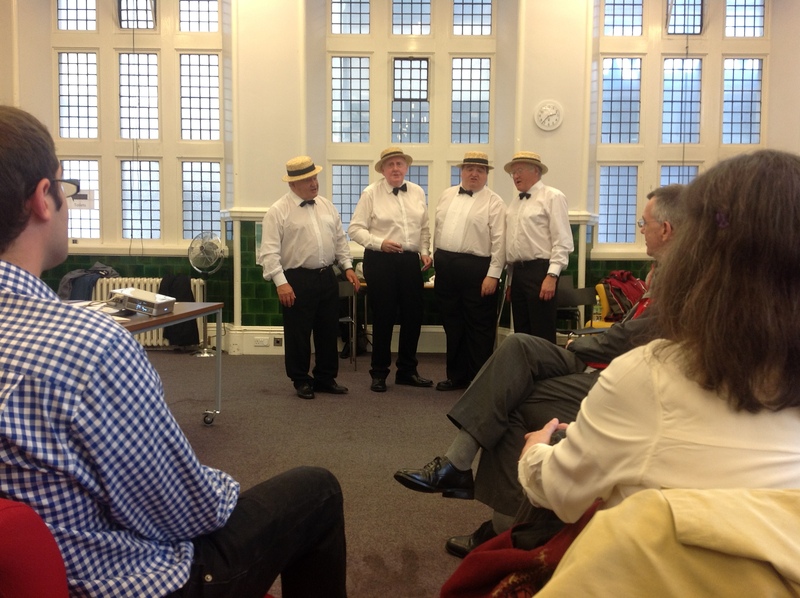 A barbershop quartet volunteered their time to sing at the launch of the new Leith Time Bank. Four singers that compliment each other, creating a rich and beautiful sound, seems a wholly appropriate way to celebrate this new venture. There are four more voices in harmony here too. Anne Munro and Senga Armstrong (of the Pilmeny Development Project), Kate Kasprowicz (Time Banking Coordinator for Edinburgh Volunteer Centre), and Dr. Edgar Cahn (OK, so he isn’t present, as such) all sing the same tune…and I love the sound of their music! My sister Jenny has lived in London for the past seven years. When she first moved there she lived in a big shared flat with her partner, a couple I had met in Edinburgh and a couple I hadn’t ever met before. All of these people were part of a large and tight-knit group of friends, most of whom I didn’t know. 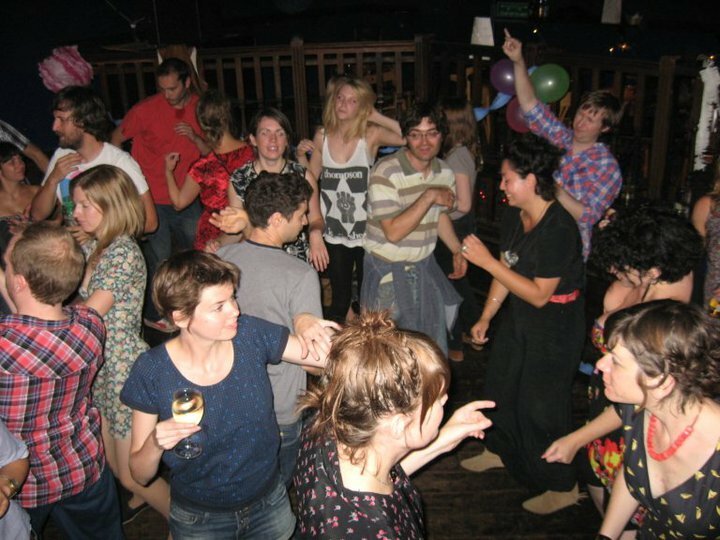 The first time I visited there was a party at their flat, already in full swing when I arrived. When I turned up, a bit weary after a full working week and a five hour train journey, my spirits were immediately lifted by the welcome I received. I know it sounds unlikely, but a group of her friends actually cheered when Jenny brought me through to the living room. They love my sister to bits and know how close we are, so people were very ready to accept me as part of their ‘family’. Throughout the evening I was given the message, over and over again, “We are glad you are here”. I was offered a drink and food the second I had put down my bags. Several people immediately introduced themselves, taking a moment to really connect with me and acknowledge my arrival, even if they were mid-conversation. I was told, “I’ve been so excited to meet you!” more times than I could count. In a group of friends as established as this one there is inevitably a lexicon of inside jokes which could potentially alienate a newcomer, but this group of folk made sure I was included. I have to think hard to work out how they did this, but I believe it is worth figuring out… I think there is something about strong eye contact that is very inclusive. If people are laughing together about an ongoing joke, it doesn’t always work to spell it out (what better way to ruin humour than to dissect it?). But if a group of people are laughing at something you don’t understand and one of them continues laughing and makes eye contact with you – doesn’t it feel like you are allowed to join in? Even if you don’t ‘get’ the joke? This is the part that is worth dissecting. If we can figure out what we, or others, say or do to make one another welcome – we can do it on purpose. We can use our observation and empathy to realise that somebody might feel they are on the margins of the group. And we know what to do to make them feel welcome, to make them feel part of the whole. 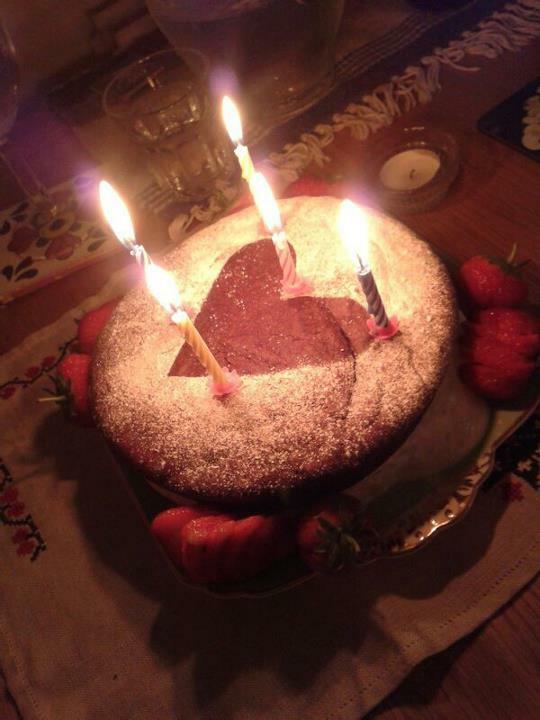 When I started up a new community group (a community circle, of which I will write more in later posts), I asked the founding members in the second meeting: “What was the best welcome you ever got?”. I then invited people to really dissect the subtle yet tangible things that people said or did to make them feel so welcome. I would love to say that I was clever enough to anticipate the impact this would have on how welcoming that circle would become, but really I just lucked out. We ended up with a list of things we could do to make new members welcome, and it happens at every meeting. There is a process at work here. Experience welcome. Reflect deeply and specifically about what happened. Call upon the ‘welcoming tools’ to make others feel wanted. You don’t have to be the heart of the group to do this stuff. You don’t have to be gregarious or even confident to extend the welcome. You just need to pick the tools that work with your personality and use them. Relentlessly. We can do this for each other. It works for everyone, even the people who seem ‘different’ to you – especially the people who seem different. Because if we all figured this out there would be no more exclusion. There would only be Welcome.